Easter is less than two weeks away! If you have not started to plan your Easter holiday there is still plenty of time but don't wait too long or you will be in a time crunch! 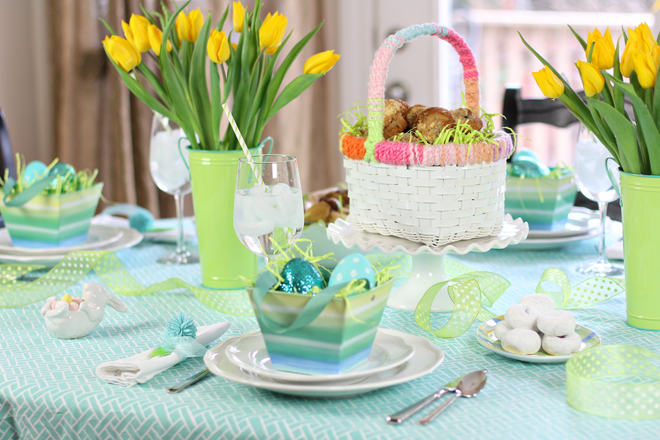 With these 25 Easter Tablescape Ideas you will be sure to capture the excitement of the holiday and your guests!